Photo of the Captain Black Big Band courtesy of the artists. 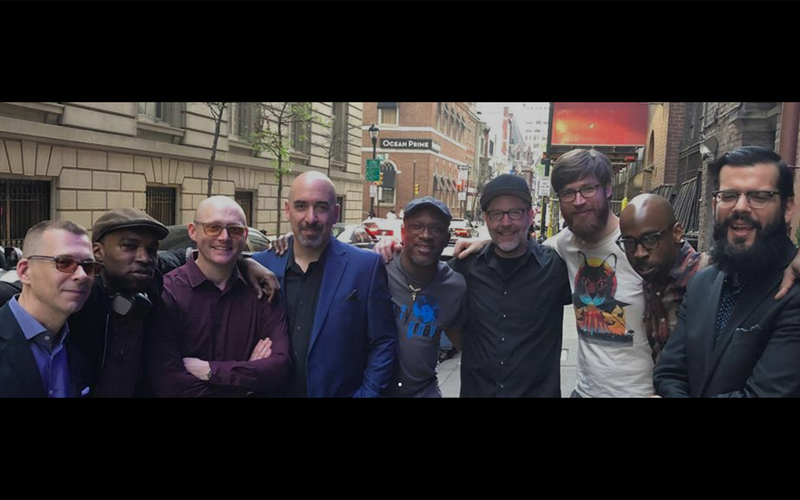 Pianist Orrin Evans of the Bad Plus leads the Grammy-nominated Captain Black Big Band in two nights of liberated large-ensemble music. Concert at 7:30pm, doors open at 6:00pm.